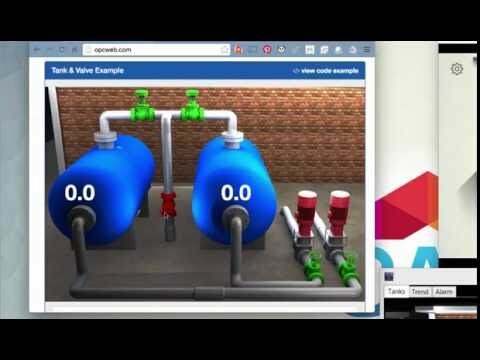 With OAS PCL, you can create user interfaces to display and interact with OAS IIoT Data Engine, enabling a whole range of native applications on mobile devices. Build Native Mobile Apps using a single, shared code base! 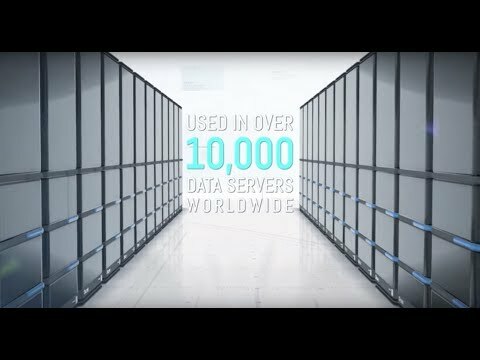 With OAS PCL, you can create user interfaces to display and interact with real time server data, enabling a whole range of native applications on mobile devices, including the configuration and automation of the OAS Server itself. A Portable Class Library is a special project type that can be used in both Visual Studio and Visual Studio for Mac IDEs. 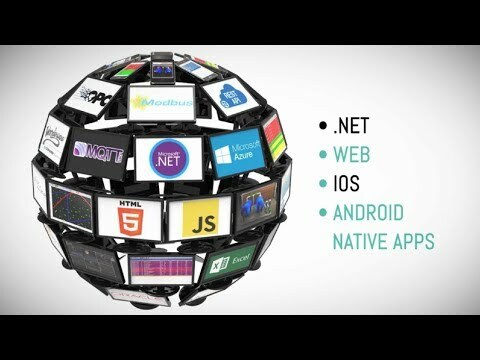 The resulting .NET assembly can be shared across CLI platforms such as Xamarin.iOS and Xamarin.Android, as well as Universal Windows Platform (UWP) applications. Apps developed using a PCL project type are fully native to the target platform. Learn how to create iOS and Android applications using Visual Studio.